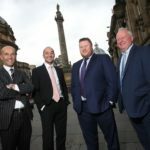 Bradley Hall’s team of professionals, throughout its network of seven North East offices in Newcastle, Alnwick, Morpeth, Gosforth, Sunderland, Durham and Hexham, ensure all clients are supported with any property related project, big or small. 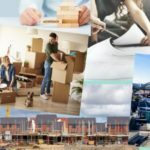 Whether you are purchasing your first home, a commercial building or development land, its dedicated experts can support you every step of the way. Our dedicated departments work in partnership and include; Commercial Agency, Professional Services, Land, Development and New Homes, Property Management, Building Surveying, Residential Agency and Mortgages. Our sister companies, BH Planning and Design and BH Financial, offer planning and design advice and commercial and vehicle finance respectively. 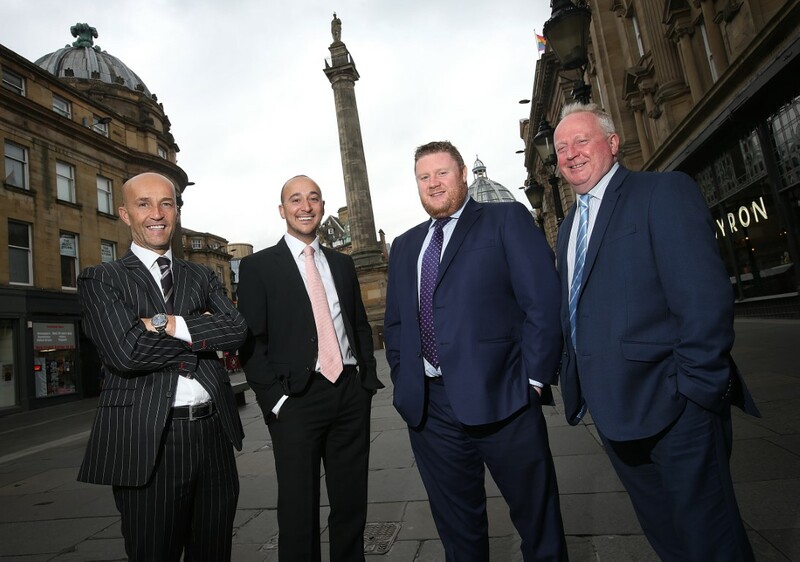 Bradley Hall is one of the only regional full service residential and commercial property firms. Bradley Hall was named as ‘Most Active Agent’ and ‘Dealmaker of the Year’ in 2018 by Estates Gazette – an accolade based only on facts and data.